Children can also have a faith experience at World Meeting of Families 2018! All children are welcome with their parents/carer! The childrens’ programme will include songs, arts and crafts, dance, games and lots of fun! Fun packed faith activities, shows and workshops will entertain the children while helping them to reflect on the importance of family. A special children’s programme will be run concurrent to the adults/youth programme for children age 4 to 12. Parents will be able to leave their little ones at the children’s programme with a professional vetted team or stay with them while the children enjoy an exciting and interactive programme planned just for them! Further details on the programme and timetables will be announced closer to the date of the events. Our Carrigaline Parish ‘Child Protection Policy’ is available to read and download at the end of every page of our website and we have also provided a link to the information on the Cork and Ross diocesan website below which details the full range of services offered. Safeguarding Children Service of the Diocese of Cork and Ross can be accessed here. The Diocese of Cork and Ross invites anyone with a child protection concern to contact the Diocesan Designated Officer, Ms. Cleo Yates on 087-3768599 or 021-4301717. Where can I find advice on Internet Safety to help me protect my children? The internet site Webwise.ie provides a list of helpline and support websites with advice on internet safety available to parents online. The programme is designed to support the active involvement of parents, parish leaders and the wider parish community in the preparation for First Eucharist. To be at Mass regularly with your child and particularly on the Sundays of the programme. 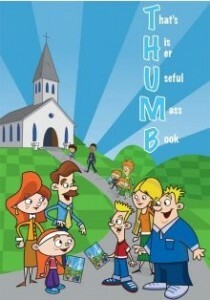 To foster prayer at home with the children and individually. To enhance your participation in the programme and deepen your own understanding of the Mass, that all parents would read the THUMB Resource Book and the Grapevine Newsletter with your child. To reflect seriously about the celebration of this Sacrament. The Vatican has added a site for children. It is in five languages and is coordinated by the Pontifical Council for the Family. 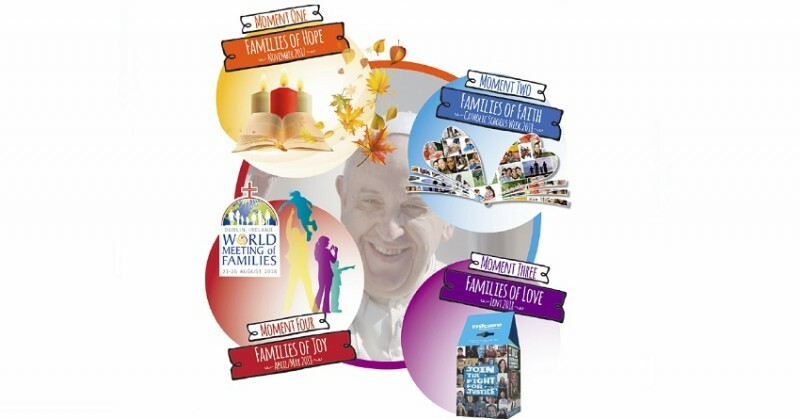 The website includes texts and pictures of all the moments the Popes have shared with the children. Above all, John Paul II, Benedict XVI and Pope Francis.